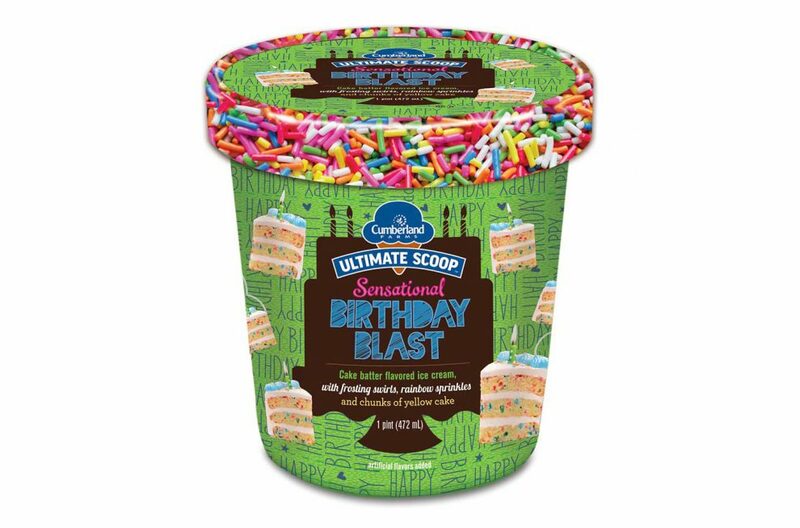 Cumberland Farms, a convenience and gasoline retailer headquartered in Westborough, Massachusetts, is celebrating its 80th anniversary by launching an exclusive line of Birthday Blast treats. The newest products in the brand’s growing line of private-label offerings include Birthday Blast Premium Cookie Bites, Whoopie Pie, Premium Chocolate Bars and Ice Cream. Each treat is a twist on classic birthday celebration flavors with a burst of rainbow sprinkles. All products are now available in all of the brand’s nearly 600 retail locations across the Northeast and Florida. For an added value, now through Feb. 26, customers can receive the Birthday Blast Ice Cream pint for an introductory price of $3.99 and the Chocolate Bar, Whoopie Pie and Cookie Bites for 99-cents each. 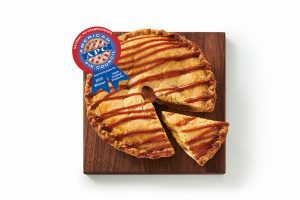 In addition to the Cumberland Farms providing guests the new Birthday Blast products to celebrate Cumberland Farms’ anniversary, the company is having an internal sweepstakes for team members as well as an “80 free products” coupon booklet. The sweepstakes will award one lucky employee, every month, with a once-in-a-lifetime VIP experience, such as tickets, airfare and spending money for major sports league all-star and championship games, professional racing events and a free car. 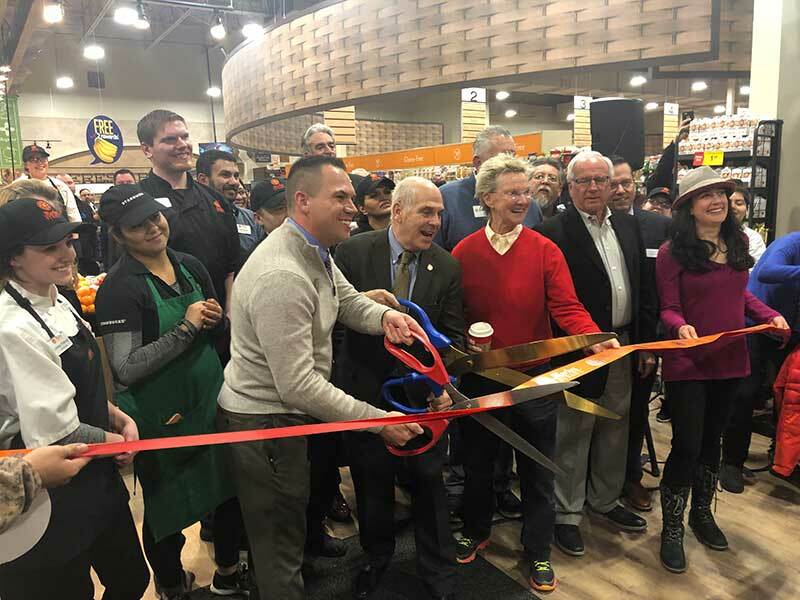 Cumberland Farms values the dedication and hard work of team members and strives to be a Great Place to Work in the retail industry and was recognized in November by Great Place to Work and Fortune as one of the 2018 Best Workplaces in Retail. Founded in 1939, today has grown into a network of nearly 600 convenience stores across eight states. Three generations later, Cumberland Farms is still family owned and operated.